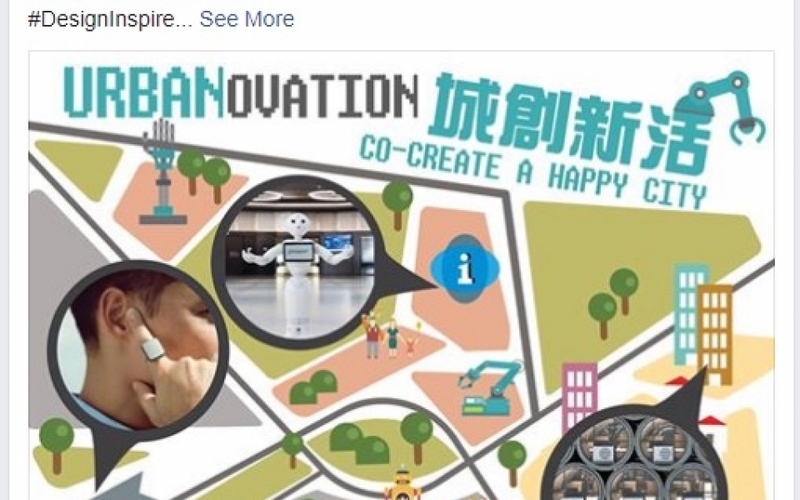 How do we make a Happy City? Architecture that is designed to be affordable, Technology they takes care of elderly, Robotics that engage you in dialogue, Ideas that changes our understanding of what is Smart. 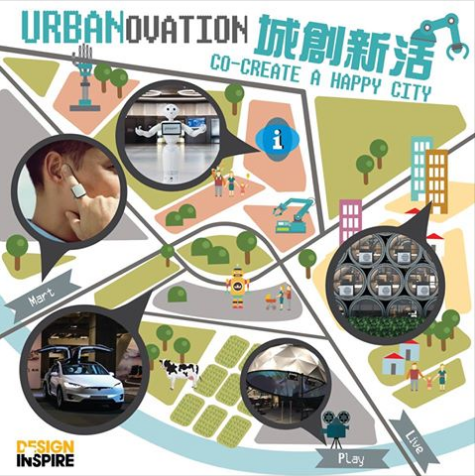 James Law co-curates this exhibition Urbanovation at DesignInspire2017 from 7-9 December at HKCEC at the same time and next to BODW 2017. It will feature also the OPod Tube House designed by James Law Cybertecture and many more including Tesla cars etc.